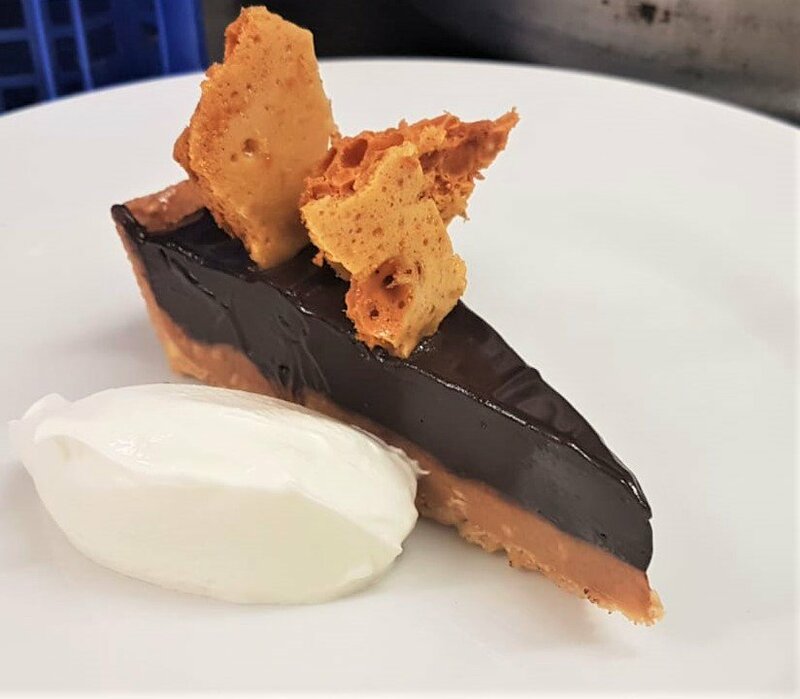 We are extremely pleased to announce that we have been placed in the Top 4 for the Taste of Kent Restaurant of the Year award! We are so very grateful to all that voted for us - we couldn't have done it without your continued support! We are in great company with The Carriage Restaurant, Buoy & Oyster and The Mulberry Tree who make up the top 4! Results will be announced on March 8th so stay tuned! To celebrate one of our favourite seasons, we are celebrating in true Corner House style with an exclusive 1 night only event showcasing the best in British game! To book, call today on 01843 823000 or 01227 780793. 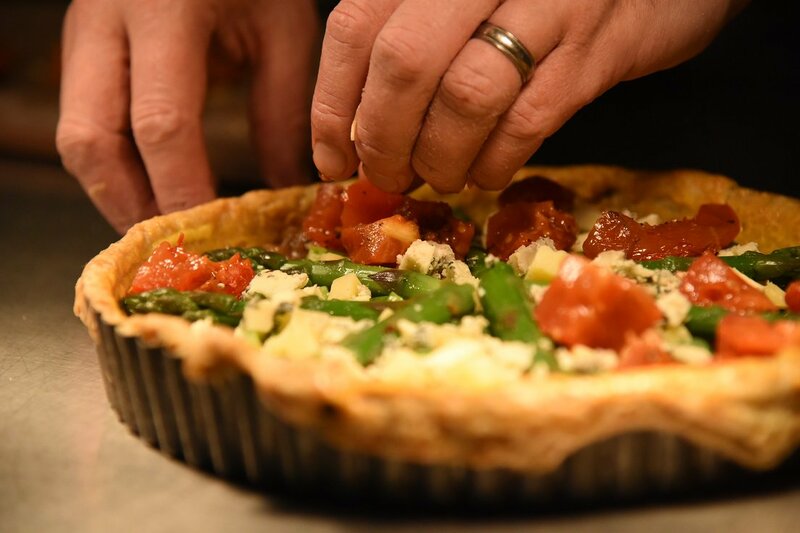 Chef and restaurateur Matt Sworder is the owner of Kent-based company The Corner House Restaurant Group. 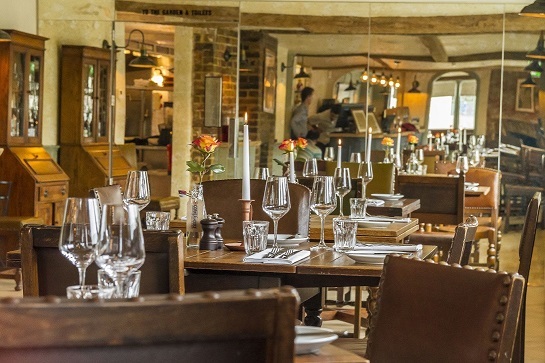 The son of restaurateur David Sworder (Morton’s Fork, The Chequers and Bayside Brasserie in Kent) Matt began a marketing career with an insurance firm before realising he missed the buzz of the restaurant kitchen. He worked for Gordon Ramsay Group, Anthony Demetre and Adam Byatt before opening his first restaurant – the Corner House in Minster, Kent, in 2013. A second restaurant opened in Canterbury last year. Christmas Day bookings are now being taken, so if you would like to come along and celebrate with us this year, call our Minster restaurant today on 01843 823000, or our Canterbury restaurant on 01227 780793. 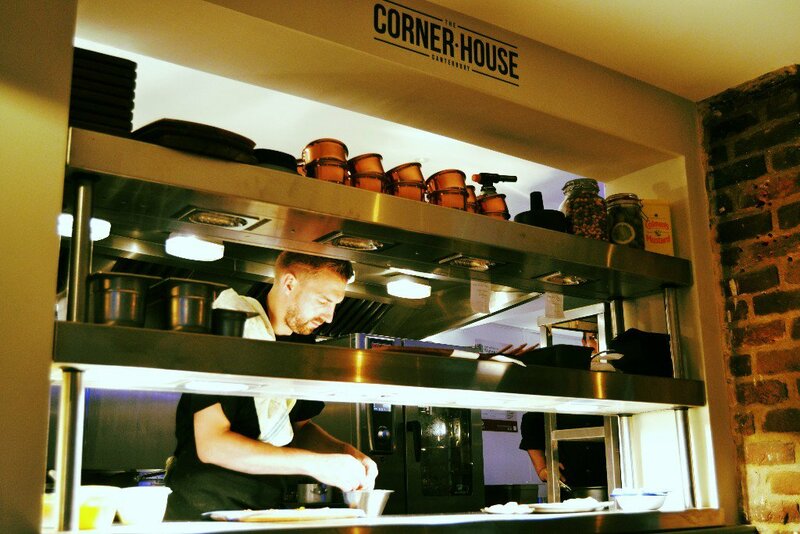 Corner House Canterbury has been open over a year now and what an exciting time it has been for us! We are so grateful for all the support we have received and want to know whether you think we deserve Newcomer of the Year in the Kent Life Food & Drink Awards 2017? Support the awards and vote here for your favourite in Kent and perhaps Corner House Canterbury as Newcomer of the Year!